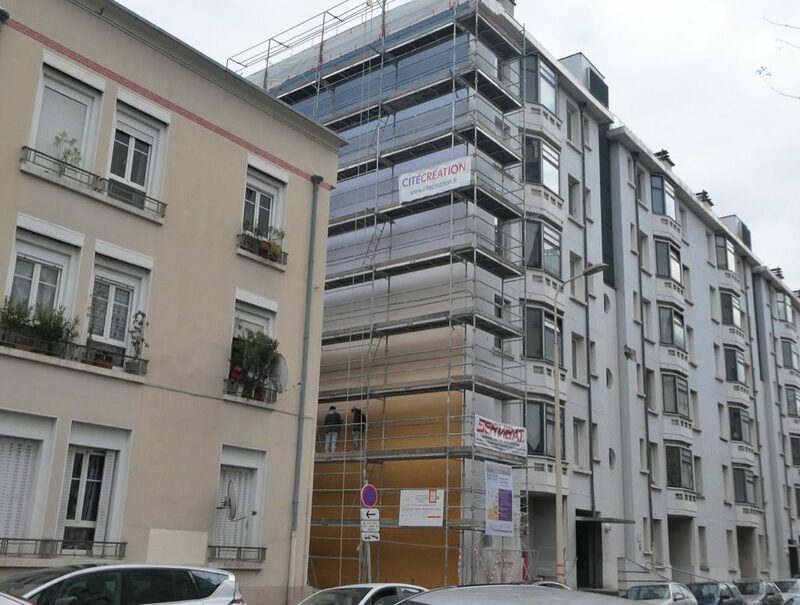 Elles déchirent vos deux tours. En France, je vais me battre pour qu’on réalise des projets d’une telle qualité. 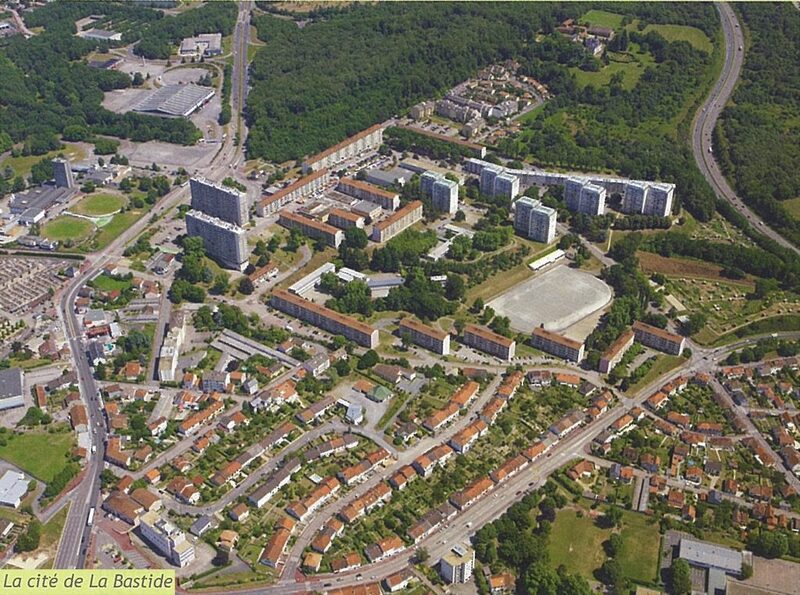 In only a few months the young tenants (Kapseurs) succeeded in forging links with the local population. They have become a spearhead of proposals to integrate the “La Cité” residence into the urban landscape. 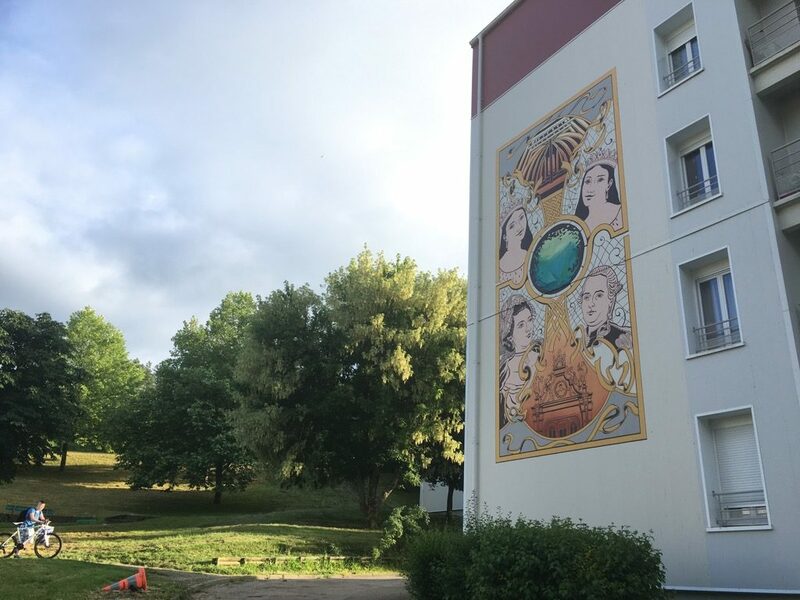 A pilot project of ANRU 2, the Valibout neighbourhood is a social housing estate located in the town of Plaisir. 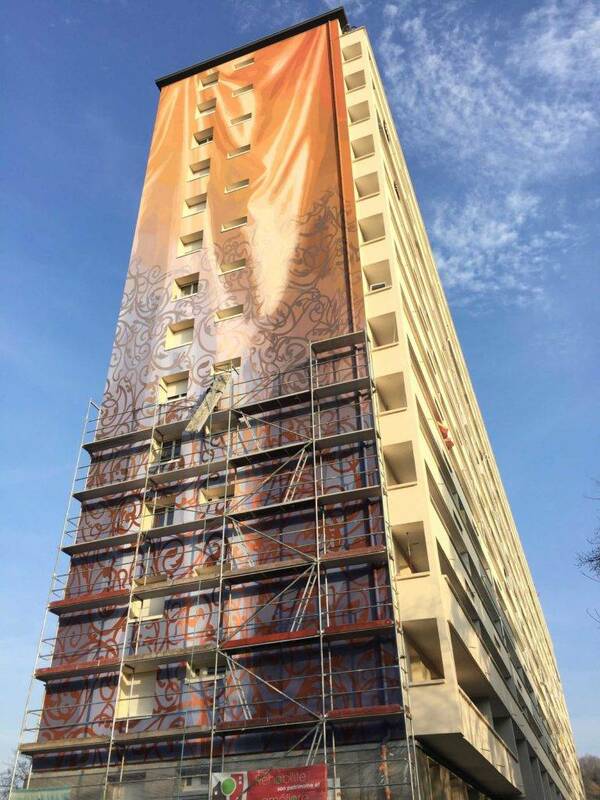 With 1,000 flats and more than 3,000 inhabitants from 40 different cultures, its refurbishment is a major strategic goal in the town’s urban evolution. This project participates in our global reflection on social innovation. 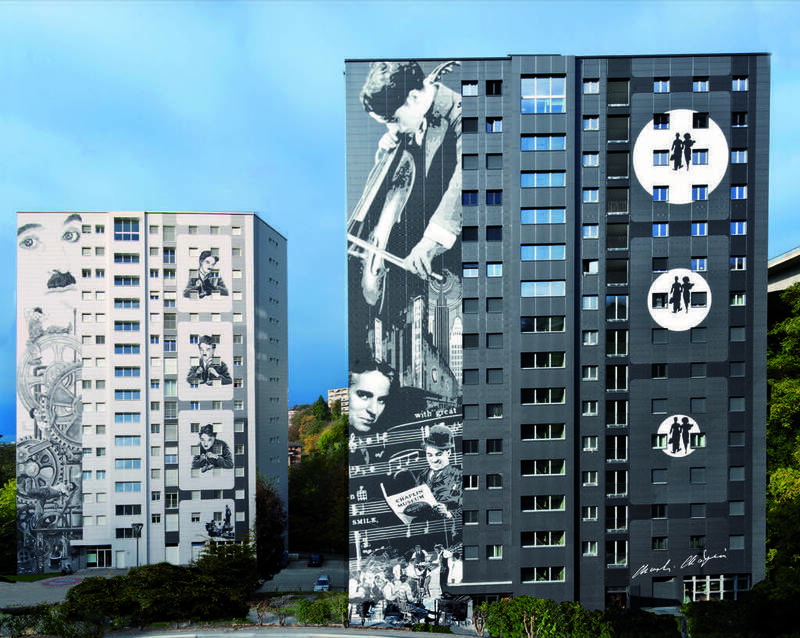 This artistic approach taken jointly with the inhabitants is a pertinent way of satisfying local needs that can be expressed in social housing estates. 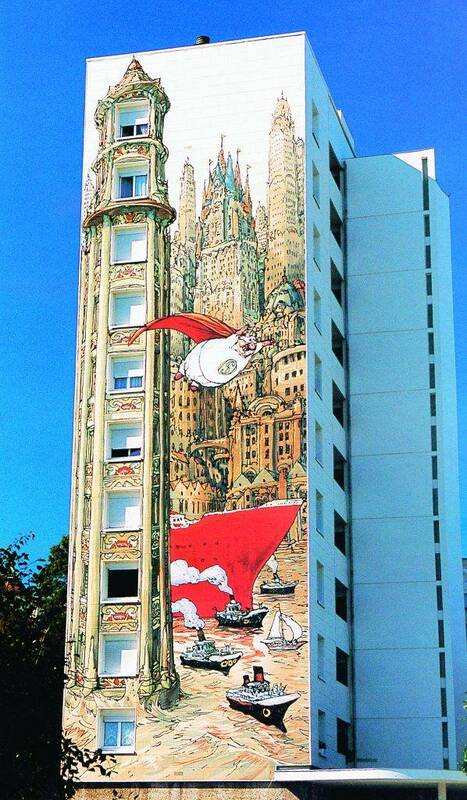 The murals of Vallonnière are but one approach. CitéCréation’s work resembles mine which consists in creating imaginary worlds. I do it on paper whereas they use walls. It’s more real.